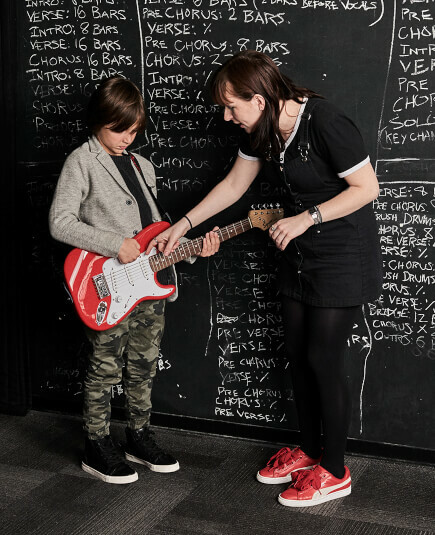 School of Rock Chapel Hill’s music teachers are experienced musicians devoted to helping students attain musical proficiency. 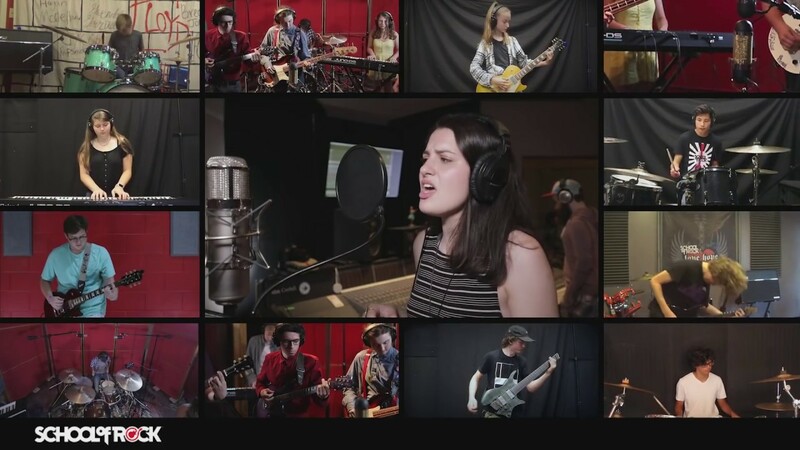 From singing to drums to guitar, our Chapel Hill music instructors inspire and teach students to perform live. 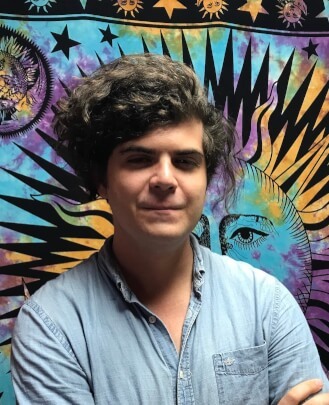 Avery Linderman is a guitarist and drummer in Chapel Hill, NC. He recently earned his BM in Jazz Guitar Performance from UNC Chapel Hill. As a young kid, his father bought him a drum kit and turned him on to great bands such as Led Zeppelin, Rush, Pink Floyd, Aerosmith, Steely Dan and many more. 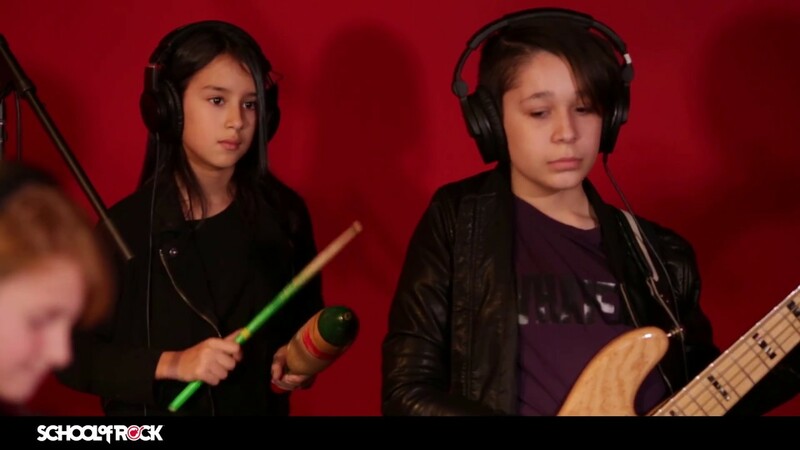 He began to avidly play drums and also started learning guitar when he was around 10 years old. Some guitar heroes that really pushed him towards his love for playing and improvising include Stevie Ray Vaughn, Jimmy Page, Jeff Beck and Randy Rhoads. 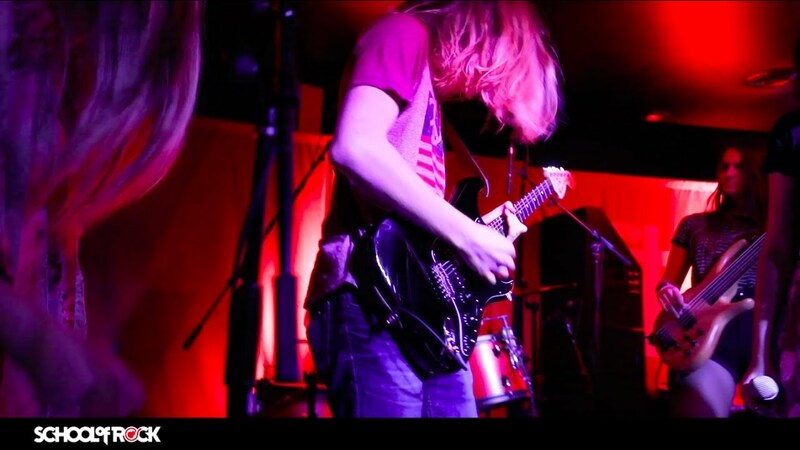 In high school, Avery continued his passion for guitar and drums. He was drum captain for the Panther Creek drum line and played percussion in the wind ensemble. He also was the guitarist for the jazz band. Throughout college, he has made a shift to playing and teaching guitar full time. Avery plays guitar in numerous ensembles at UNC such as the jazz band and Charanga Latin band. Avery plays and teaches in the Triangle regularly. He performs solo guitar for events and plays in small jazz groups as well. He is also the lead guitarist for Centricity, a funk/soul band based out of Raleigh. Avery loves all kinds of music and wants to spread the passion to anyone interested in learning. He has always found joy in working with young musicians in all kinds of settings, and wants to continue sharing music and inspiring the next generation. He wants to show students that music can be the most fulfilling way to express yourself, and anyone can do it! Chip GrawOzburn is a guitarist and songwriter originally from the cold northern farm valleys around La Crosse, Wisconsin. He has lived in the Chapel Hill area with his wife and two children for over 11 years. He has taught various guitar students on a one-to-one basis over the last 20+ years. He is extremely excited to teach and share his love of the instrument with the School of Rock community and students. 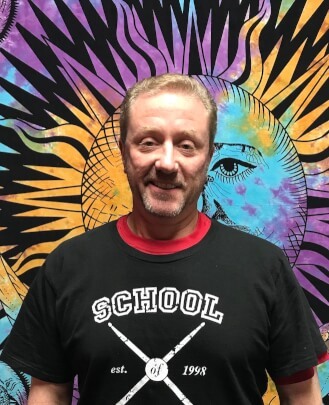 Chip began playing guitar in 1986 as a freshman in high school and immediately began playing in jam bands. 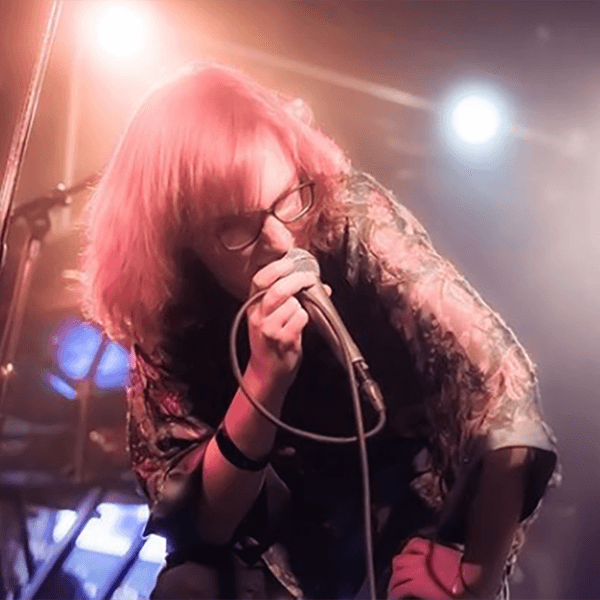 While working towards his Associate degree in communications and broadcasting after high school, he frequented the music scene around the University of Minnesota in Minneapolis. Minneapolis gave him an opportunity to play a variety of styles from rock, reggae, and funk to acoustic styles. After broadcasting school, Chip built a recording studio (Citrus Productions) and worked with a writing partner writing songs and recording. He tightened up his guitar playing, learned to play some bass and became a studio rat, programming keyboards, drums and various other sounds. Christian Cail is from the small town of Mount Airy, North Carolina. 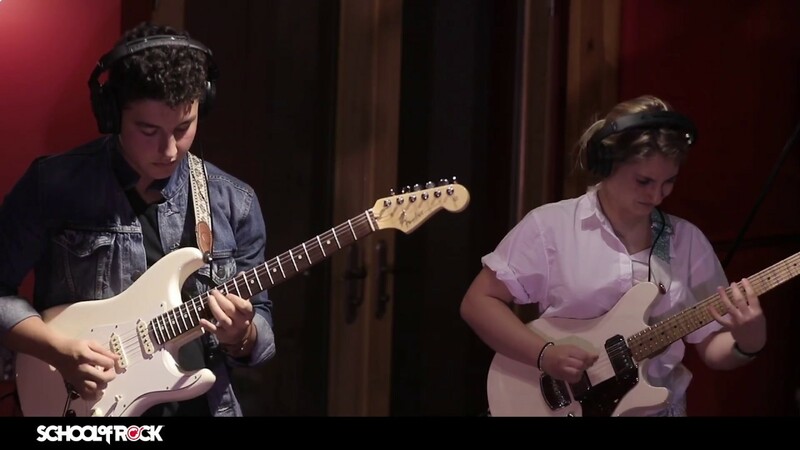 He began playing guitar late in elementary school and had a singular interest in music throughout middle school, which eventually led him to attend the University of North Carolina School of Arts for high school. There he played in jazz combos, the UNCSA Jazz Band, a classical guitar trio and began to compose music. He was also surrounded by artists and young intellectuals, which had a major impact on his life. He currently attends UNC Chapel Hill for Music Composition and has performed with the UNC Chamber Singers, the UNC Gamelan Ensemble and in the UNC Jazz Combo. He also studied abroad in London and Florence, studying opera among other things in the Burch Honor Program. 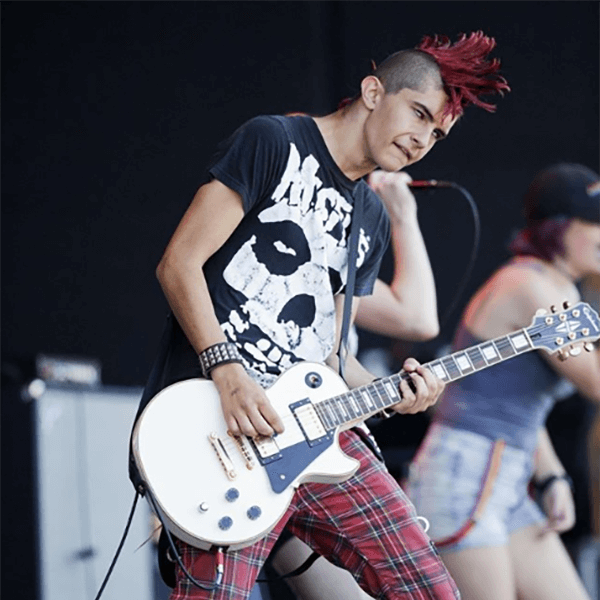 He also plays in several bands of varying styles of music from punk to avant-garde contemporary classical music. Christian enjoys composition and improvisation in many styles of music, from free improvised music to Renaissance, jazz, rock and blues. Some of his other interests include political economy, history and philosophy. 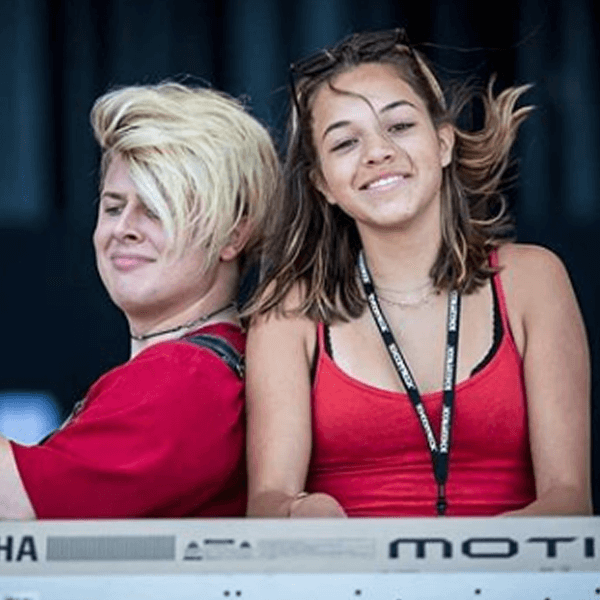 Emily Kramer is a pianist and guitar player from Boca Raton, FL. Taught to play by her mother, Emily has been playing instruments from childhood. Her love for music expanded even more when she joined Concert Band as a french horn player and Jazz Band as the pianist (and later bassist) in middle school. After attending the local high school of the arts for music, Emily is now happy to be studying Music and Communications at UNC Chapel Hil. 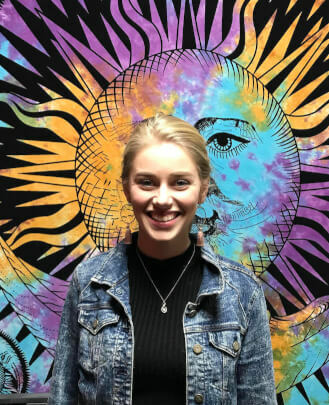 Throughout the years, Emily has played in rock bands, symphonic bands, and more, and she is excited to start teaching some amazing students to share her love of music. Jake Harrison is a guitarist and keyboardist with over seven years of teaching experience. 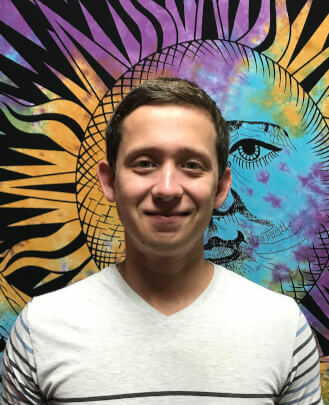 He graduated from the University of Colorado Denver with a Bachelor's of Science in Music with emphasis in Recording Arts and has gone on to share his knowledge and love of music with students at multiple studios, including School of Rock Denver. A studio junkie at heart, Jake loves sharing his passion for music technology with his students and found a niche in Denver as one of the few keyboard instructors that would delve into synth design and more advanced concepts like MIDI and sampling, an ever increasing part of the modern keyboard player's job on the stage. 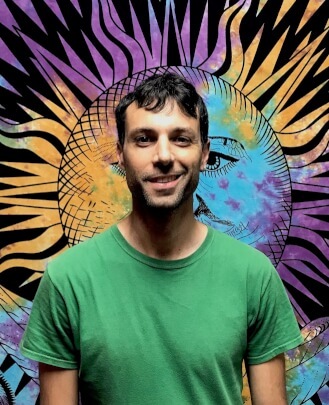 Jake has had the privilege of teaching students in a wide range of genre, from jazz to metal to theory to songwriting and arranging, and he's always excited to help foster whatever passions students may have. 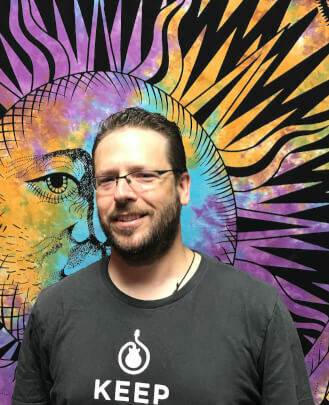 Above all, Jake hopes to leave his students with not just the ability to play along with the band, but with the broader concepts of musicianship so that students can progress to be strong creative, communicative and cooperative minds wherever they go in life. Jerry Renshaw is a Texas transplant. In his nearly 25 years in Austin, he played in bands that ranged from punk to metalcore to Americana twang-rock and country. He put in extensive time touring and recording in studios, as well as countless four-hour country gigs in dance halls and beer joints. 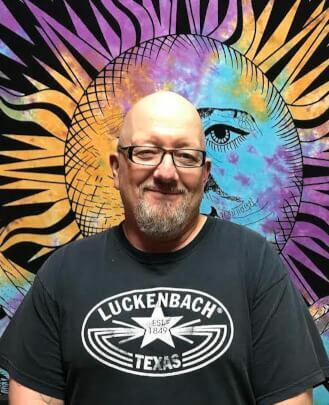 Now living in Hillsborough, he plays in rowdy rock n' roll band The Lucky 13s as well as Western swing/jazz trio The Hill Country Cosmopolitans, and is a sideman for singer/songwriter Mike June. Renshaw's years of experience have given him a deep knowledge of theory and technique, which he pairs with a friendly and patient nature to teach young players. With years of instruction under his belt, he finds few things more satisfying than seeing a young player move ahead and shine on their instrument. Justin Ellis is a multi-instrumentalist who has lived in the NC Triangle for the past 20 years. 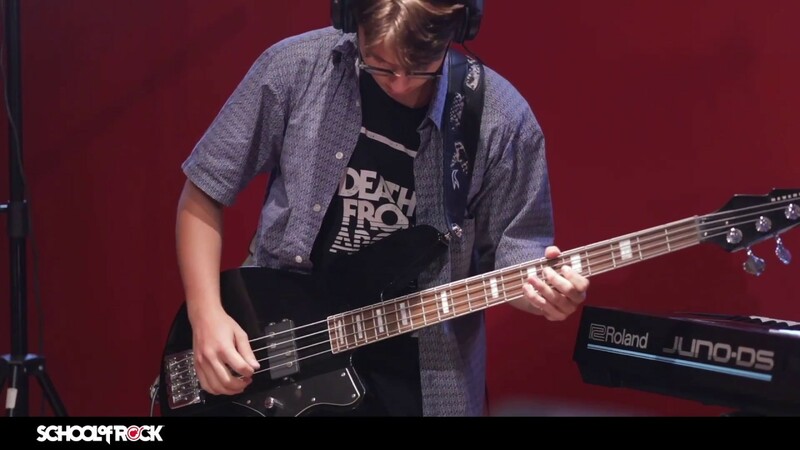 Primarily a bass player and vocalist, Justin spent his formative years performing in various school choirs, a cappella groups, marching bands, jazz combos, and musicals throughout high school and college. Since graduating from UNC in 2013, Justin has spent a good chunk of his 20s thus far riding around in vans playing clubs and music venues all over the United States, Canada, Ireland, the United Kingdom,and even the Netherlands with a variety of rock bands. 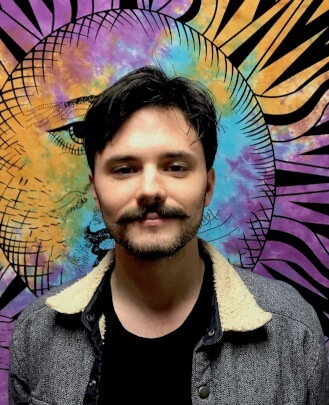 Currently, Justin plays bass for the Chapel Hill indie-rock band Happy Abandon, bass in the Atlanta dream pop group Easter Island and drums as part of the backing band for Durham singer-songwriter Al Riggs. Justin has shared stages and green rooms at home and on the road with such acts as The Mountain Goats, Cindy Wilson (of the B-52s), Rainbow Kitten Surprise, Mundy, The Love Language and more, and has performed everywhere from The Cat's Cradle to Carnegie Hall. Justin is a proud alumnus of the University of North Carolina at Chapel Hill (Media Production / Music / History '13) and in his spare time enjoys hiking, exploring the Triangle's food and music scene, and writing, recording and performing his own music as Ravary. Kaitlin Jennings is a vocalist and pianist from Durham, North Carolina. From an early age she participated in musical theater and was introduced to music. In high school, she developed a focused interest in vocals and songwriting and began pursuing a career in the field. She studied vocals for two years, and piano and music theory for four years. 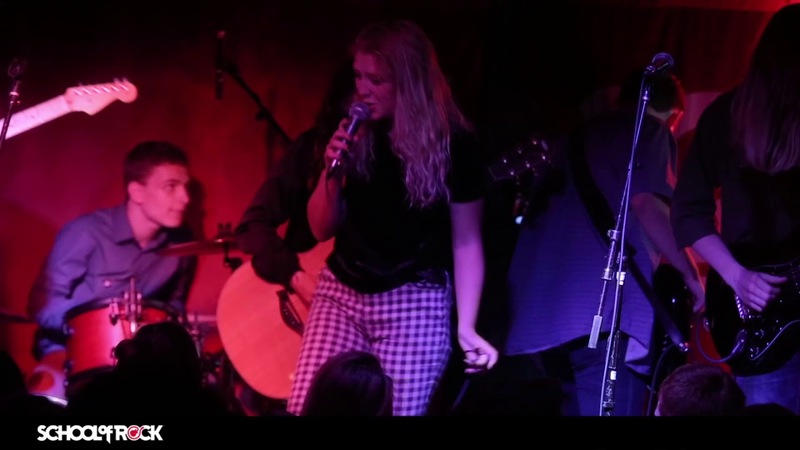 Throughout this time she was heavily influenced by Florence and the Machine and The 1975, as well as classics such as Aretha Franklin, Michael Jackson, Stevie Wonder and Ella Fitzgerald. 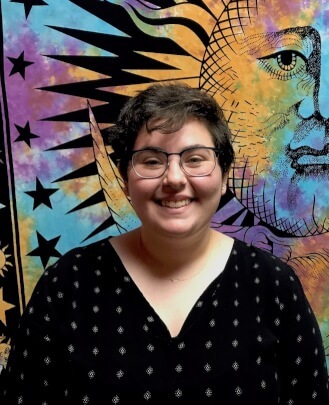 Kaitlin has performed locally with her band Ozymandias for four years at places such as Lincoln Theatre, Cat's Cradle Backroom, Brightleaf Square and The Local 506. 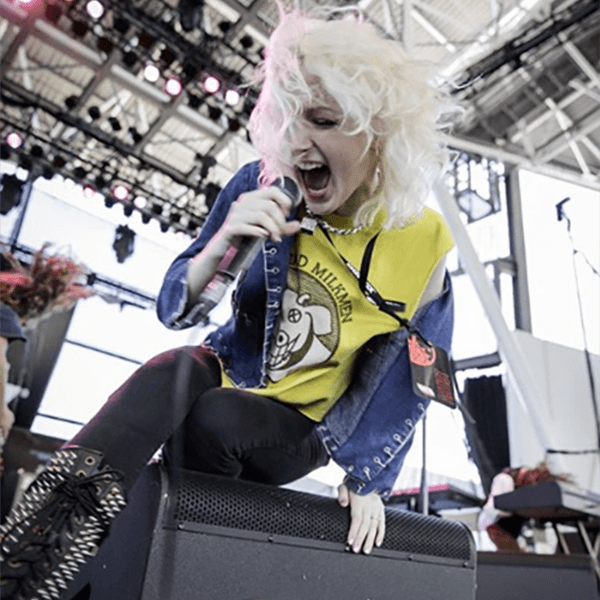 Her sound continues to evolve as her interest in alternative rock and classic rock continues to develop. She is currently attending Durham Tech with plans to attend Catawba College Fall of 2019, and will major in music with concentrations in Worship Arts and Popular Music. She is excited to begin teaching and hopes to share her passion for music and love of composition with others. Will grew up in Greenville, North Carolina where he got his start reading music by playing in a middle school band. Like many kids who grew up in suburban areas, he learned his rudiments and developed his reading through his high school drumline. Being immersed in 90s alternative music, a huge part of his adolescence was spent playing in original rock groups. Will attended East Carolina University in 1999, where he studied percussion under Jonathan Wacker. He participated in various ensembles including the ECU Wind, percussion and a few music theater productions. In 2000, he was also fortunate to play in the WGI group Carolina Thunder Percussion Ensemble, led by Scotty Cells. Ultimately, though, Will gravitated towards jazz as his primary focus for his music degree. His concentration in Jazz Performance gave him the opportunity to study and interact with many world class musicians such as Caroll Dashiell, Paul Tardif and Stephen Riley. Upon graduation in 2005, Will taught privately in the Greenville area and performed/traveled in local funk groups Dystonic and Blount Harvey. In recent years, Will has worked on cruise ships. In that setting, he has accompanied a variety of singers and instrumentalists, all while traveling the world. He has also lived briefly in the NYC area, where he accompanied plays for the STC, an independent theater group. When not working on cruise ships, he has spent most of his time playing jazz gigs and writing/recording music for his art rock/indie project Angel Boy Cow. As a teacher, Will attempts to show that the best and most compelling drumming is often made up of simple musical phrases. Mostly, he tries to make learning drums fun and inspire creativity for students of any age bracket or experience level. Jessie grew up going to concerts with her parents, instantly fell in love with live music and began discovering music on her own. She's a proud UNC alumna and has always felt at home in Chapel Hill, enjoying its small town charm and diverse music scene. 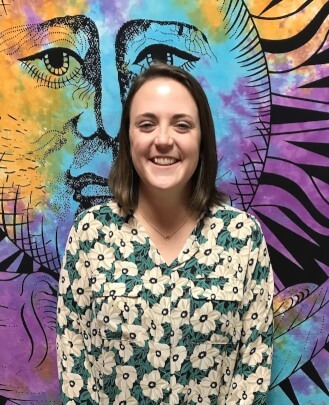 Jessie has volunteered in elementary schools and has a masters degree in higher education, which has allowed her to work with students of all ages. She is excited to combine her love of music with her passion for education and personal development. David Joseph is passionate about rock and roll. It’s been that way forever. His favorite teenage memories involve playing the drums with his bandmates. Almost 20 years ago he made Chapel Hill his family home. He loves the community and its vibrant musical scene. 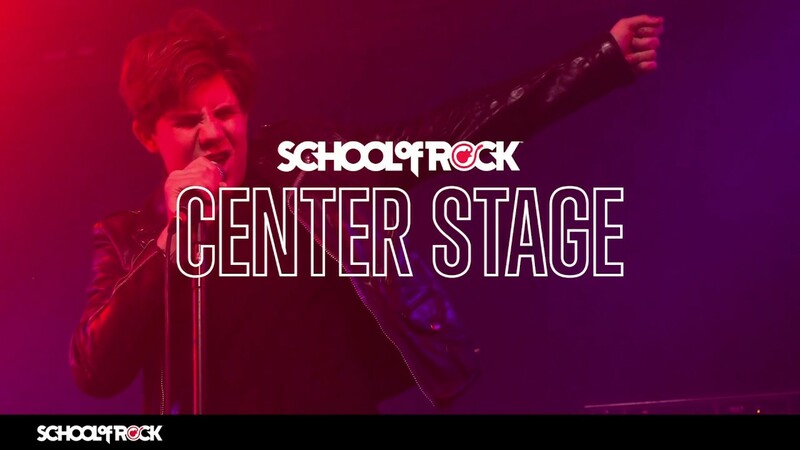 Opening a School of Rock in Chapel Hill is more than a business opportunity for him. It's a musical mission to give back. School of Rock Chapel Hill is here to share the joy and passion of rock and roll music with our friends and neighbors! We hope to see you here soon.